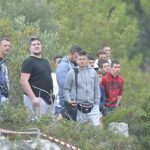 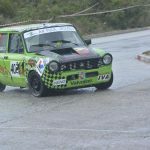 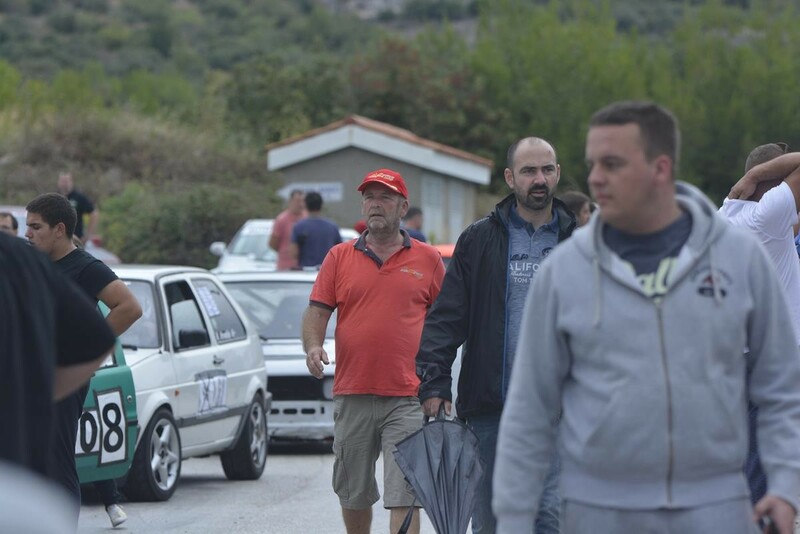 Weekend in the business zone Banići near Dubrovnik was very crowded, since the two competitions from the Calendar of Croatian Autosport Championship were held there! 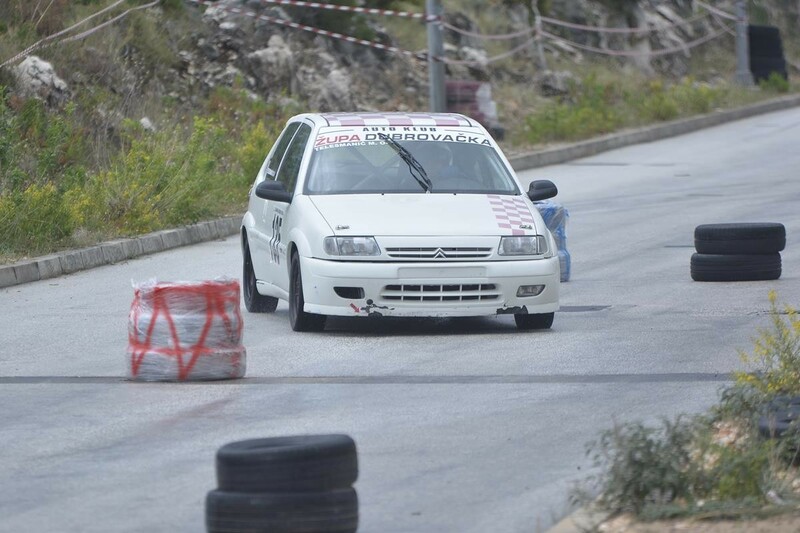 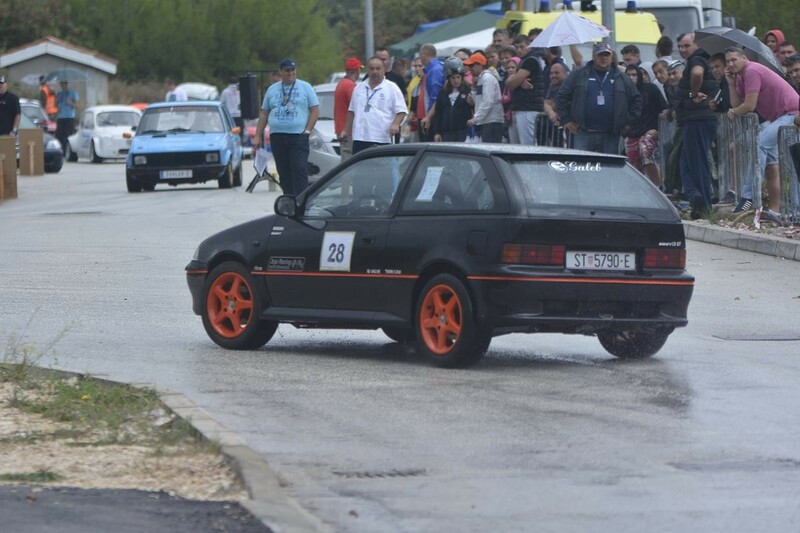 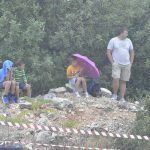 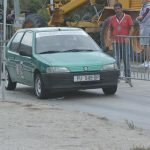 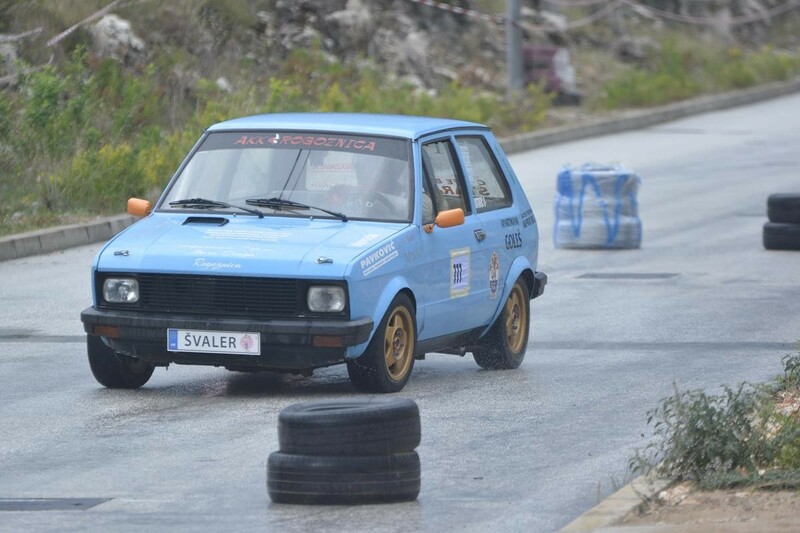 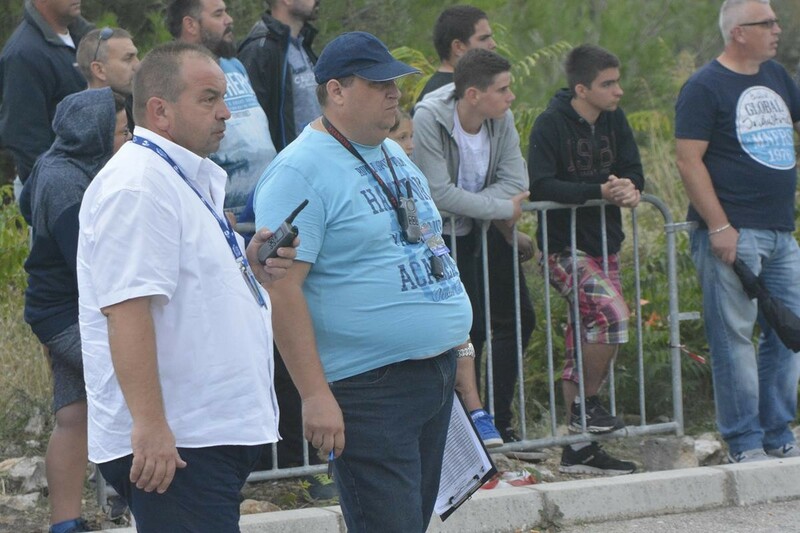 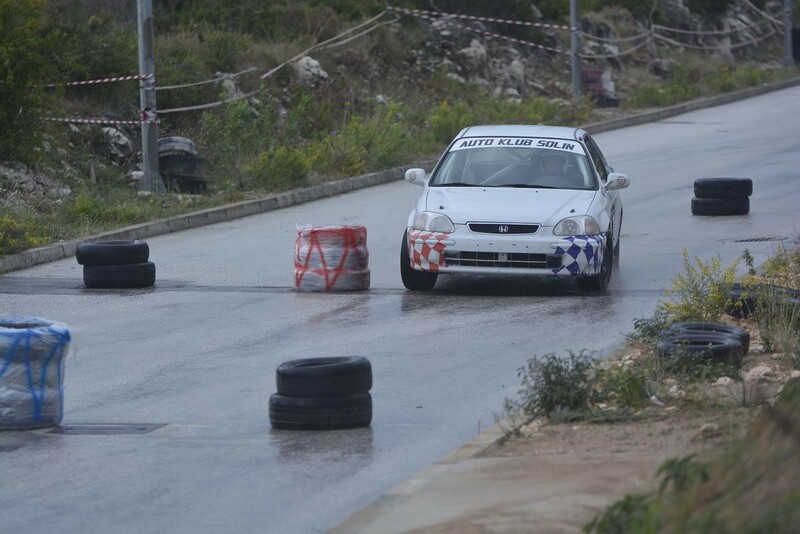 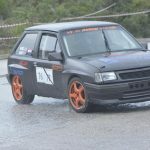 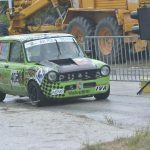 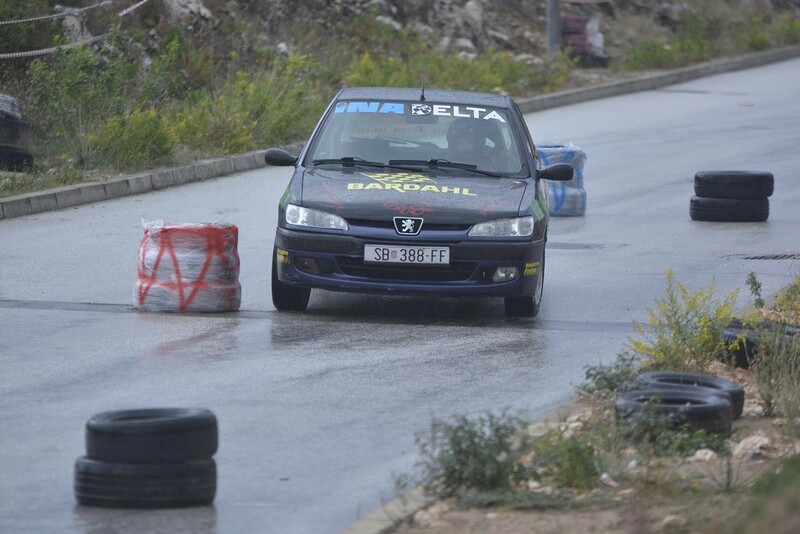 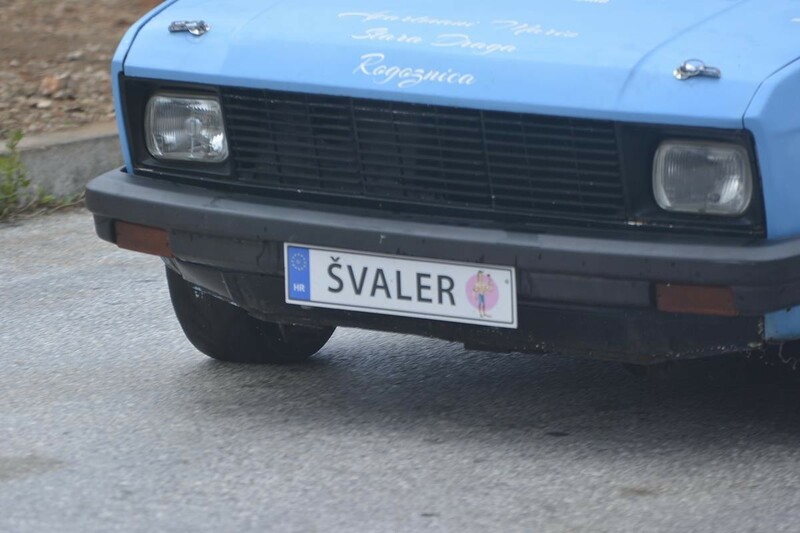 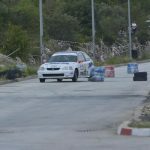 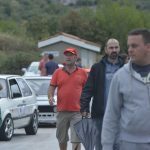 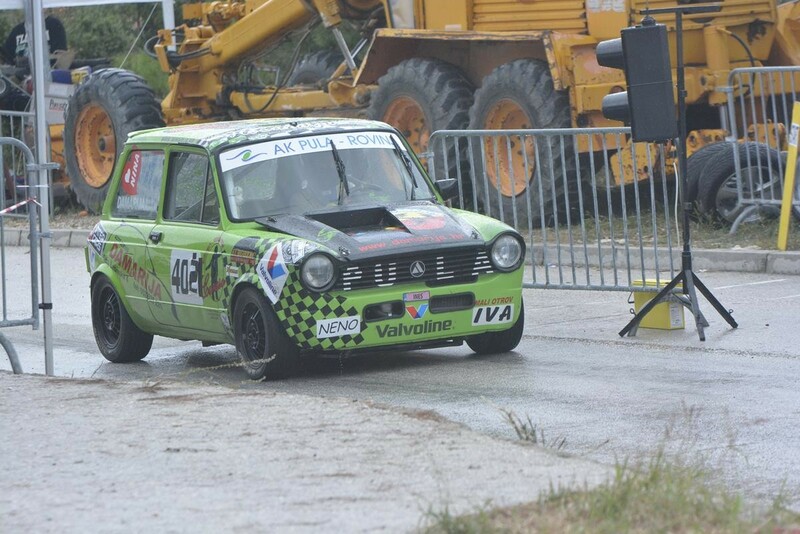 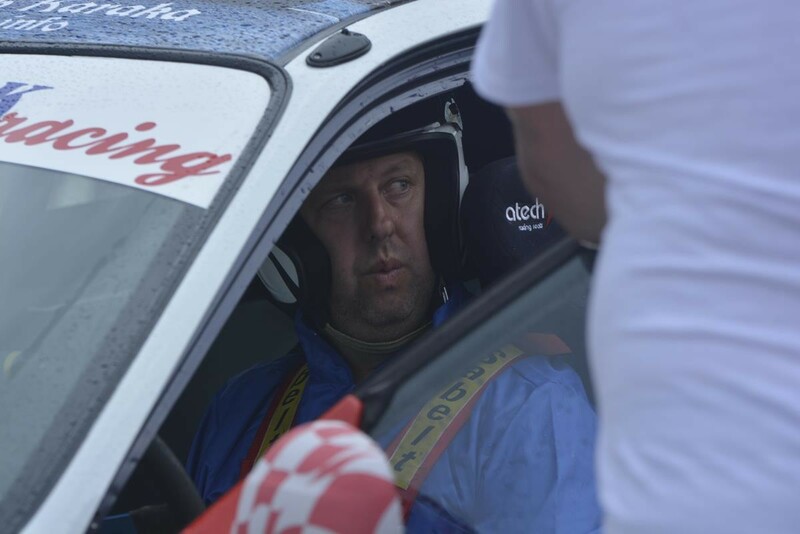 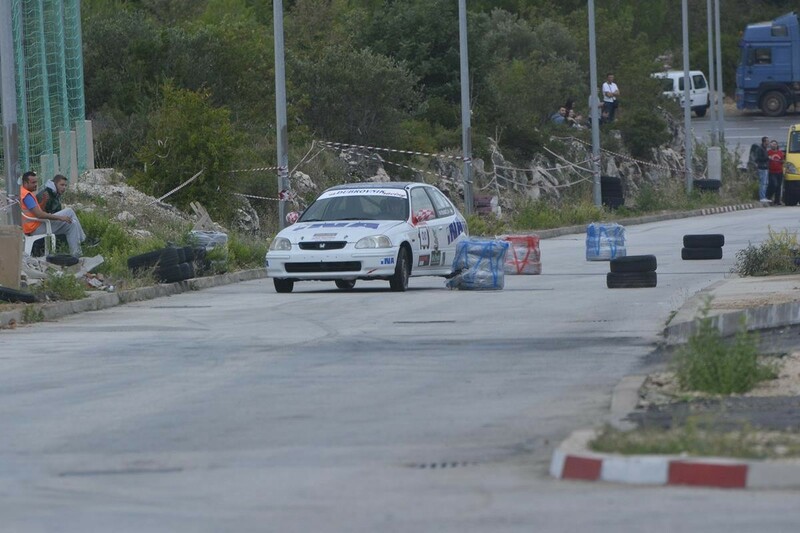 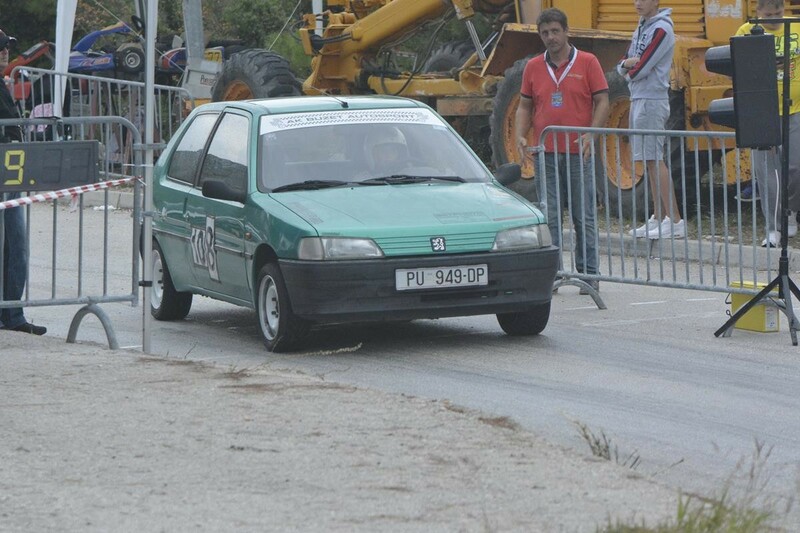 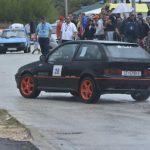 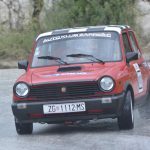 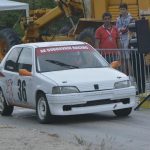 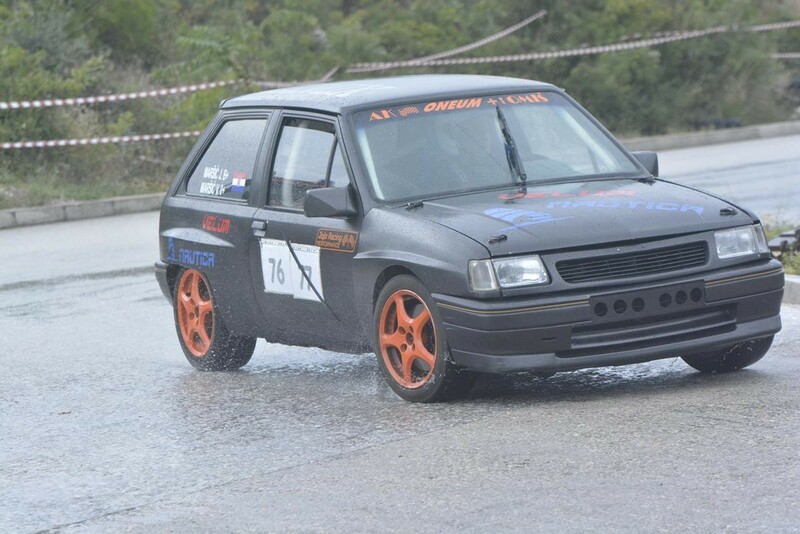 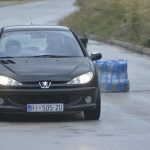 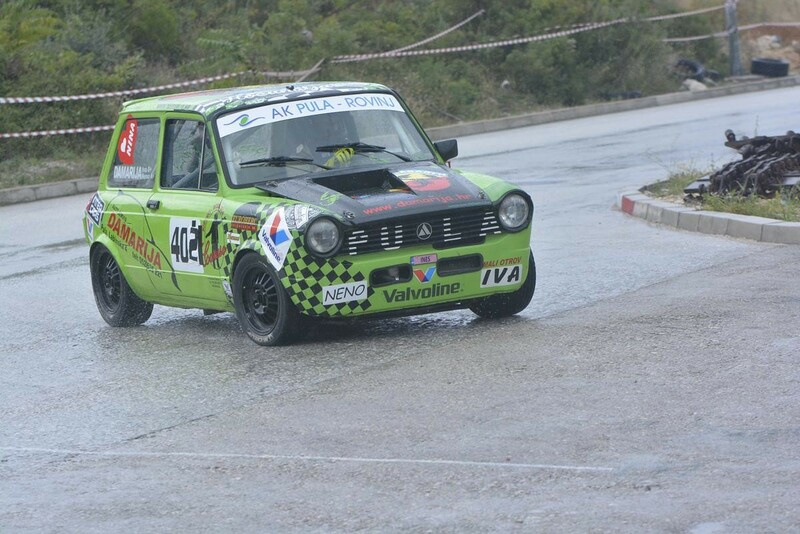 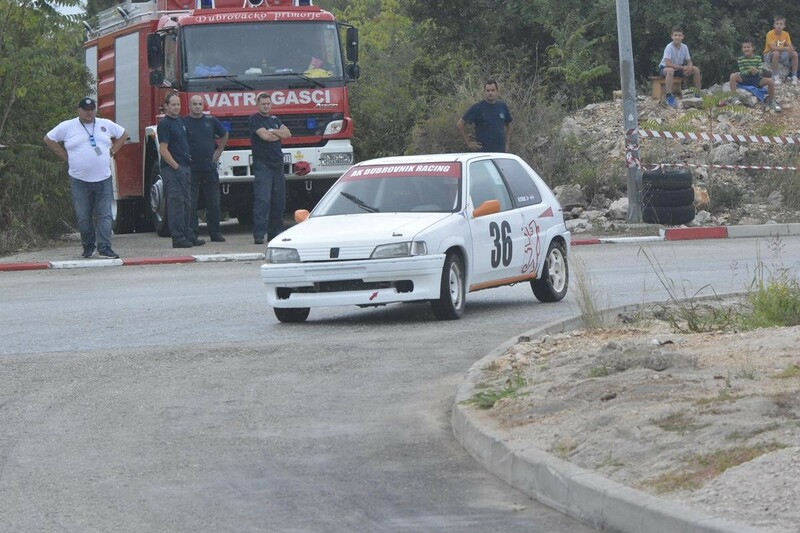 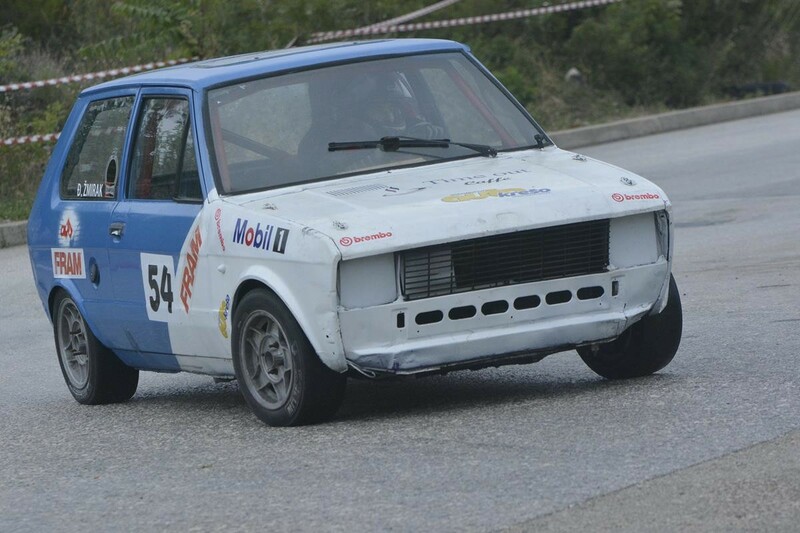 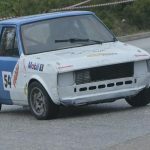 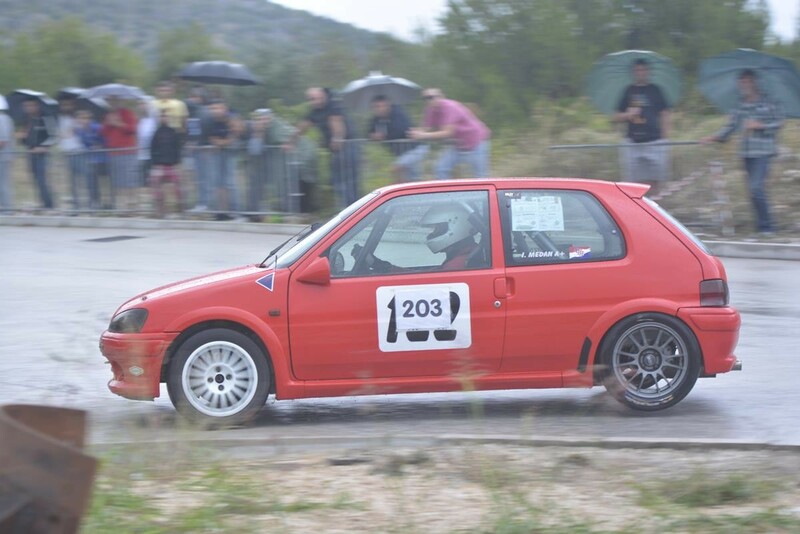 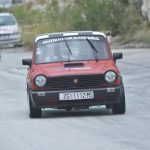 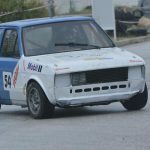 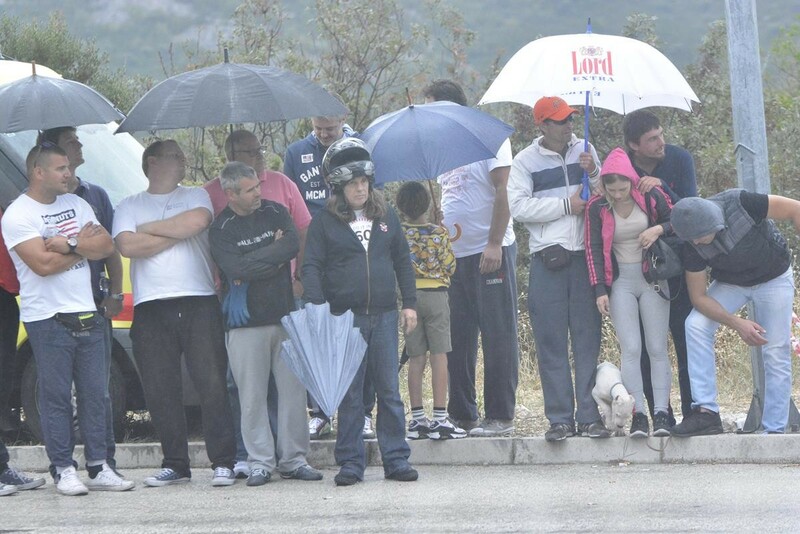 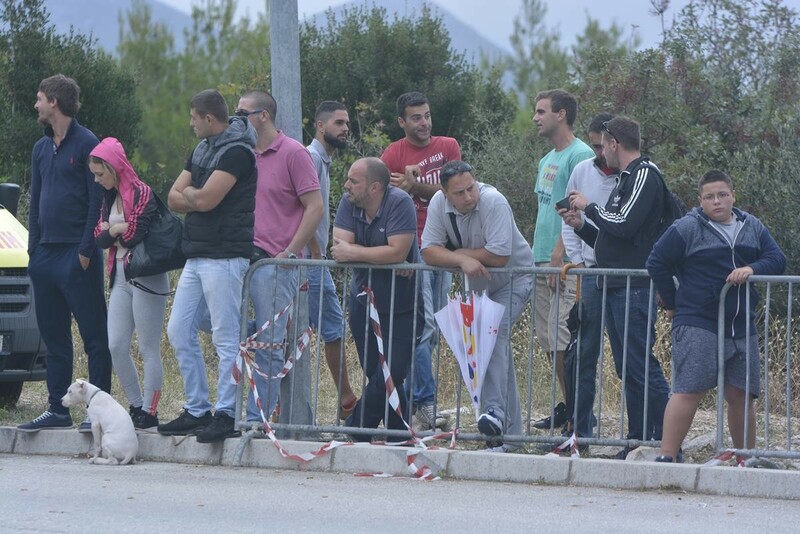 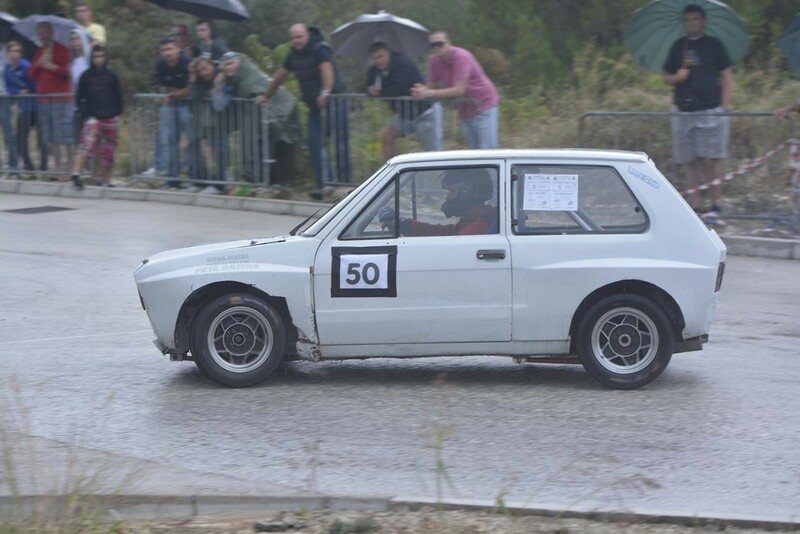 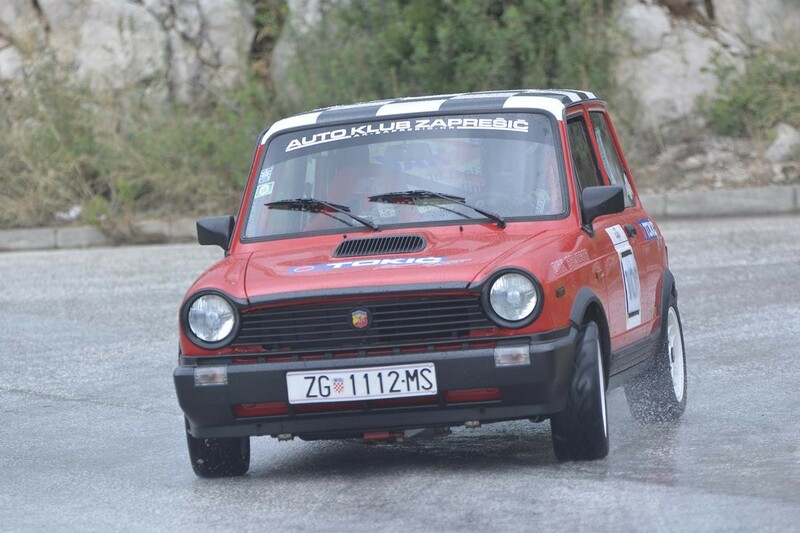 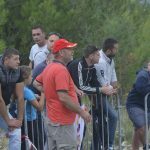 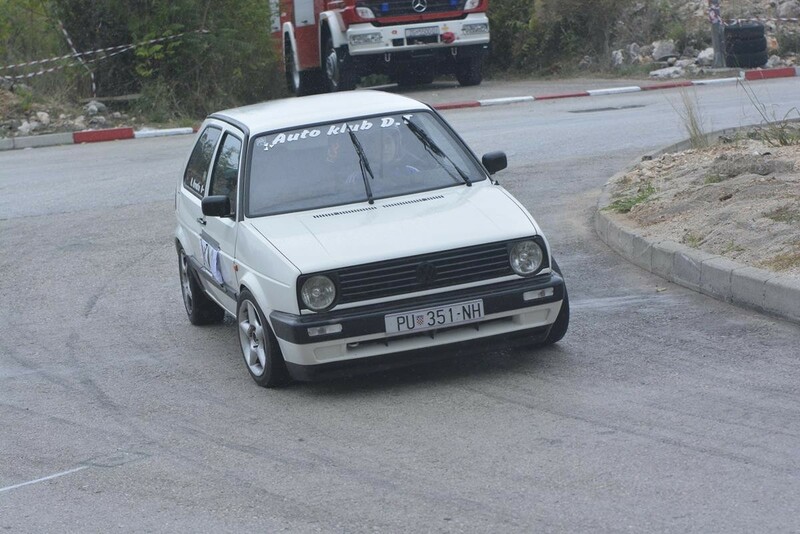 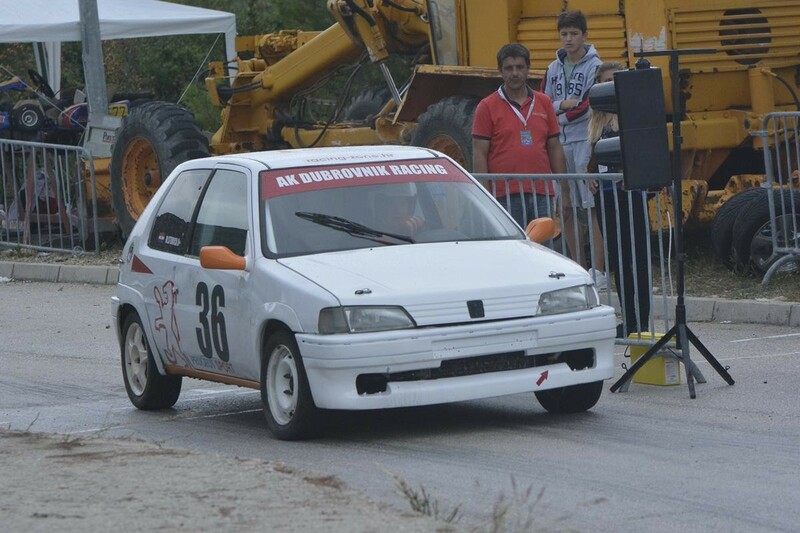 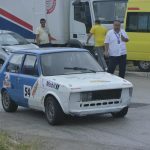 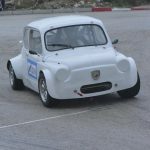 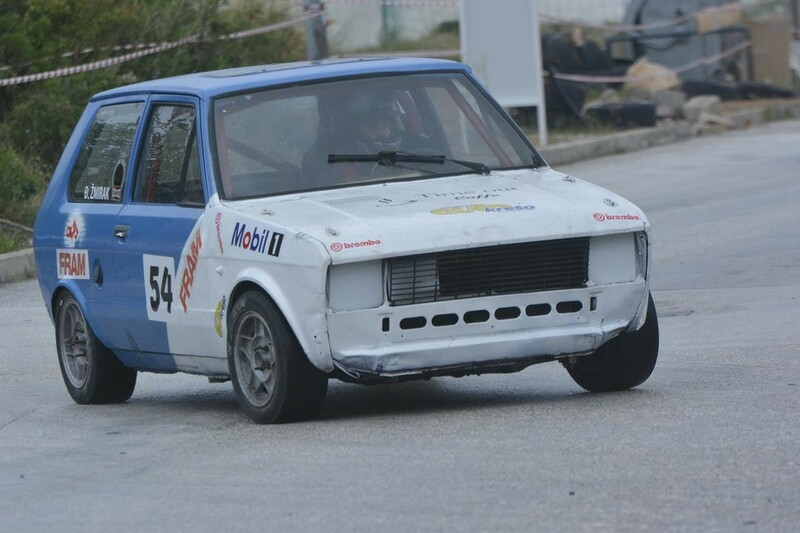 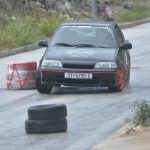 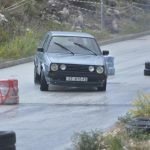 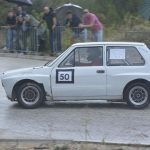 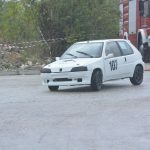 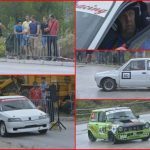 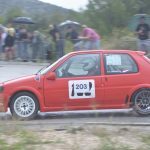 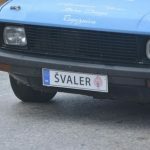 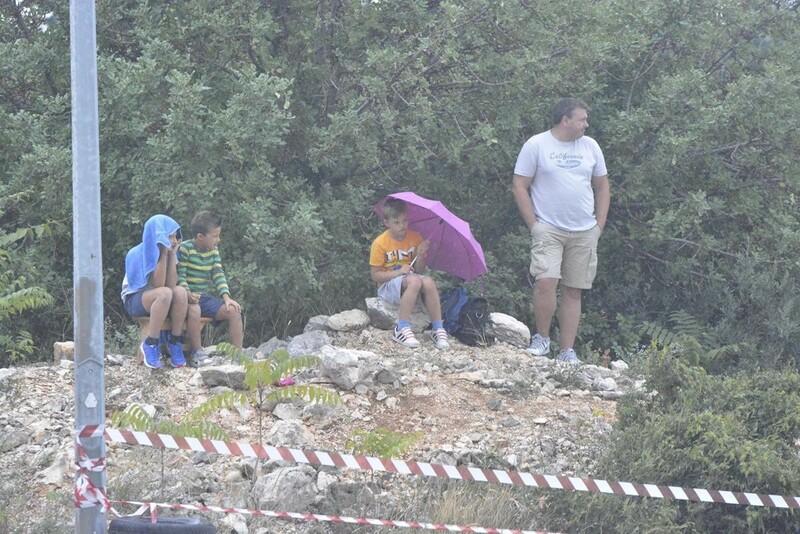 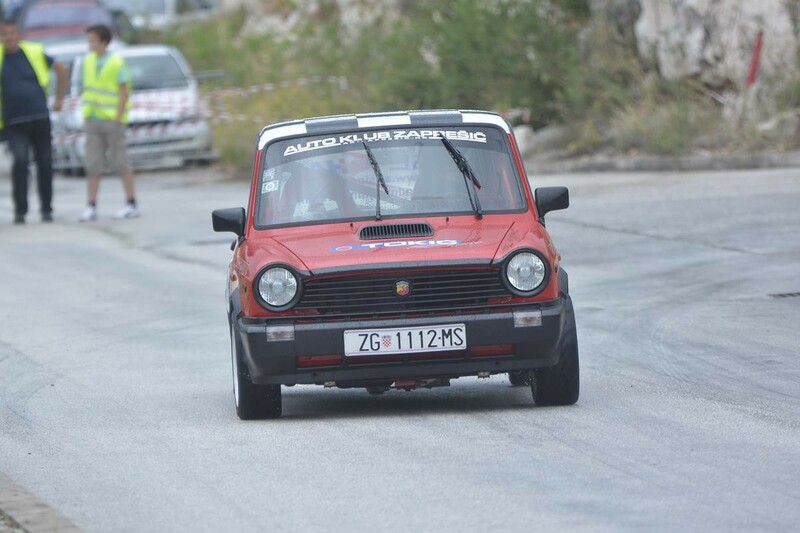 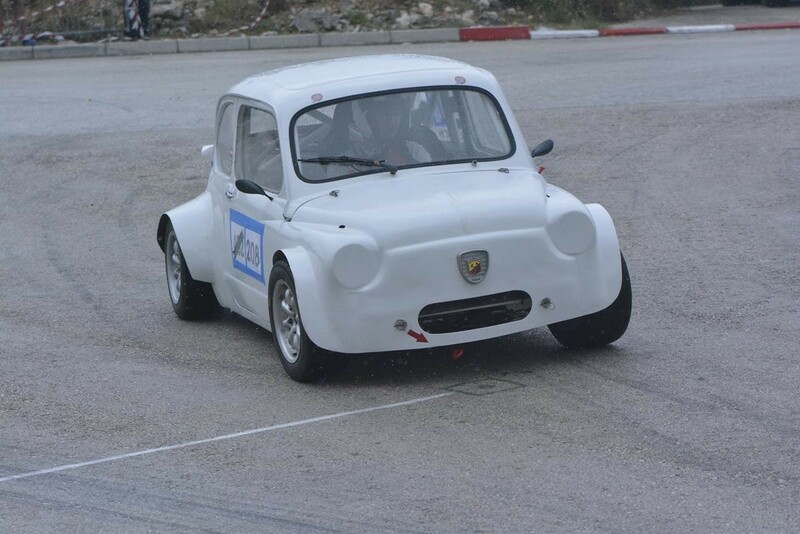 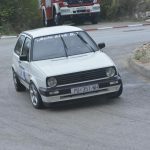 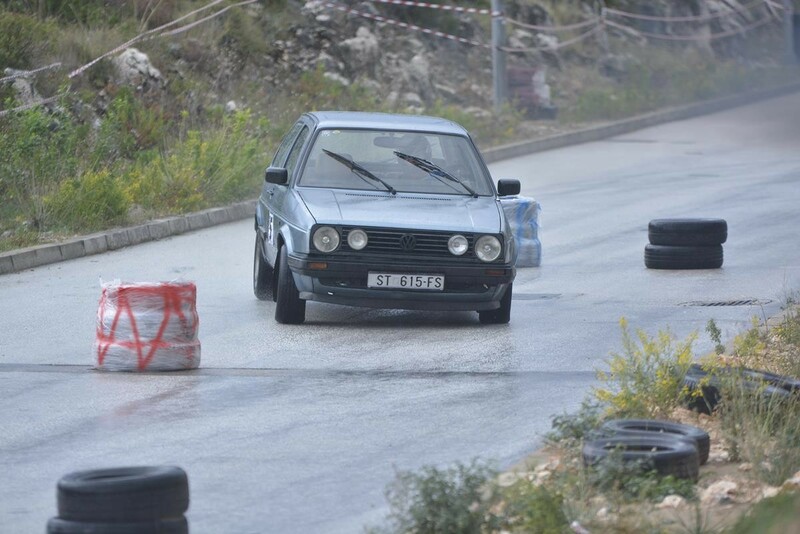 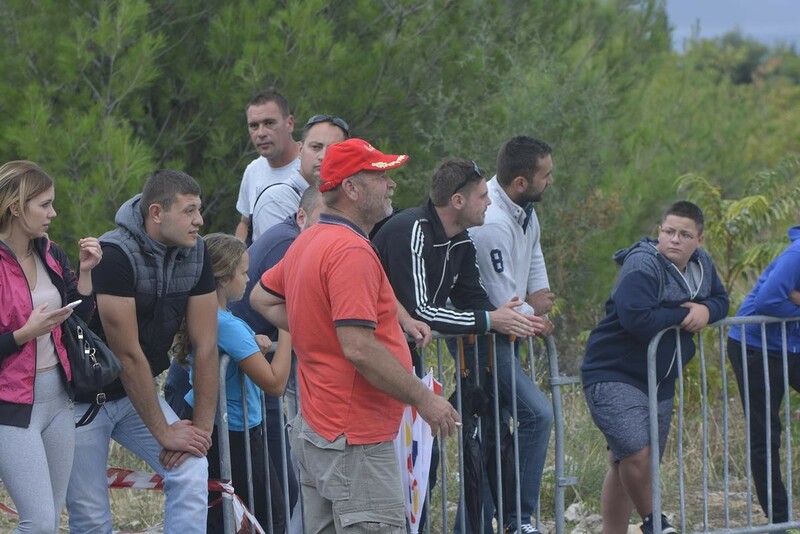 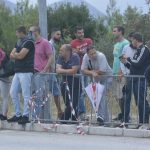 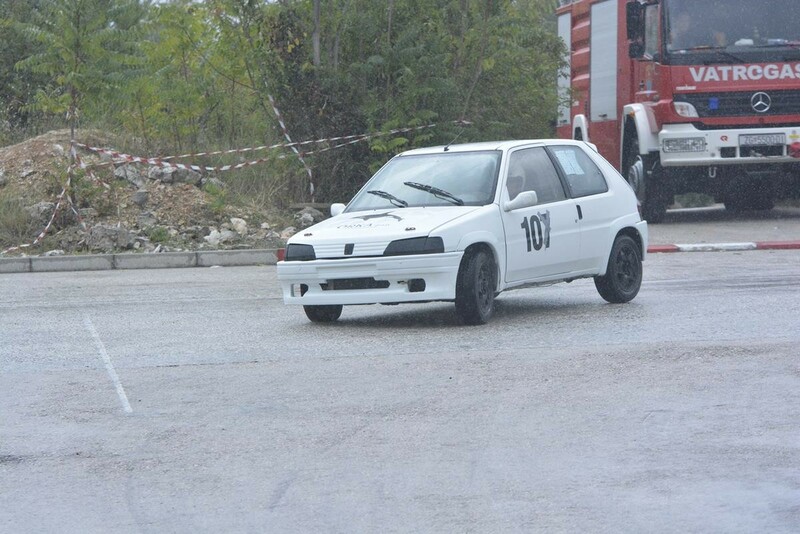 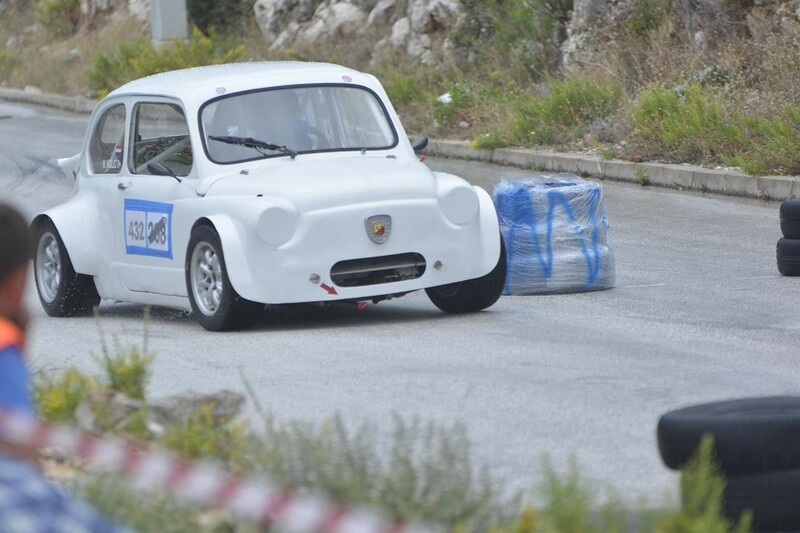 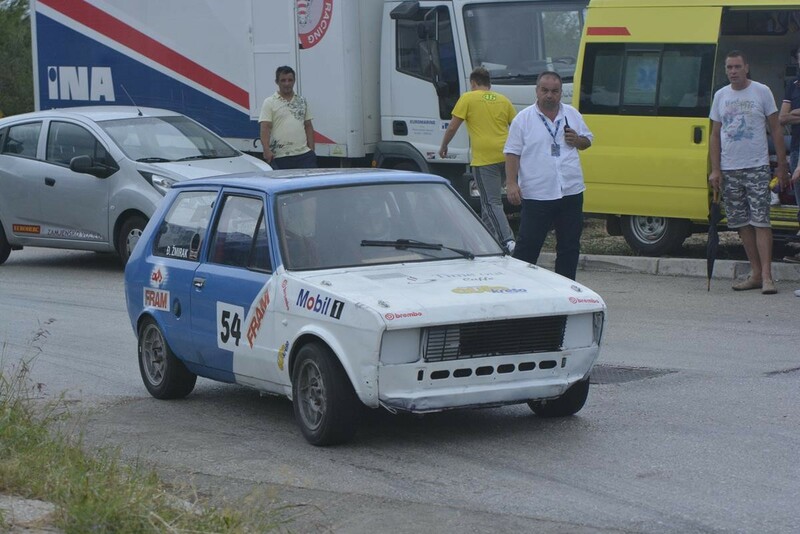 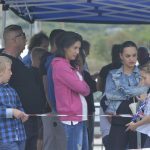 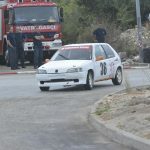 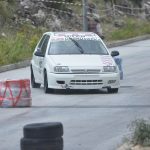 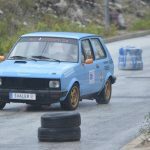 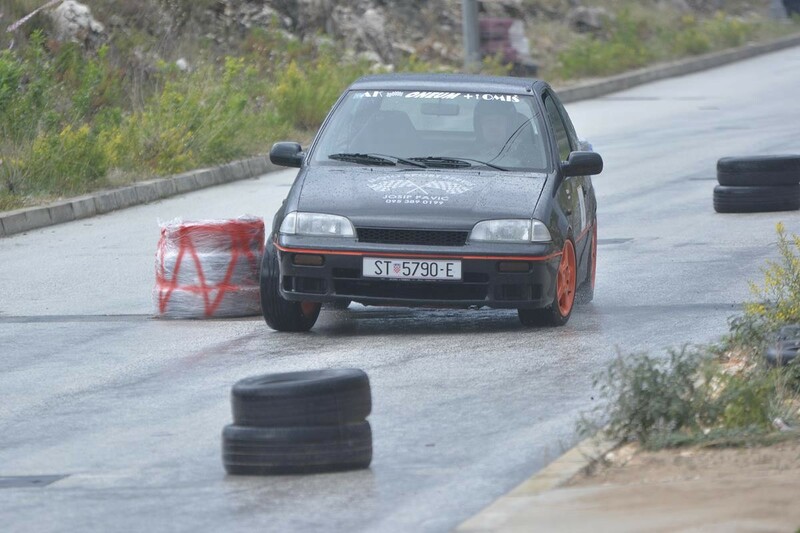 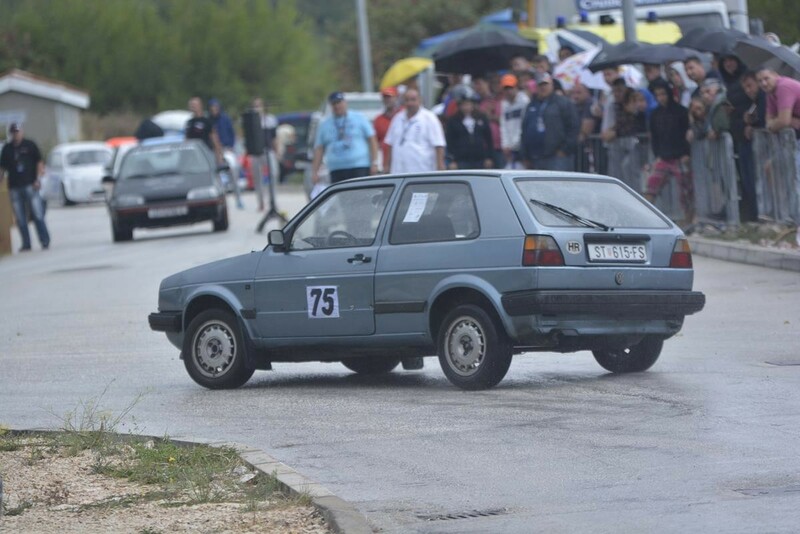 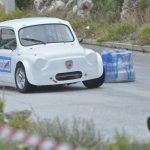 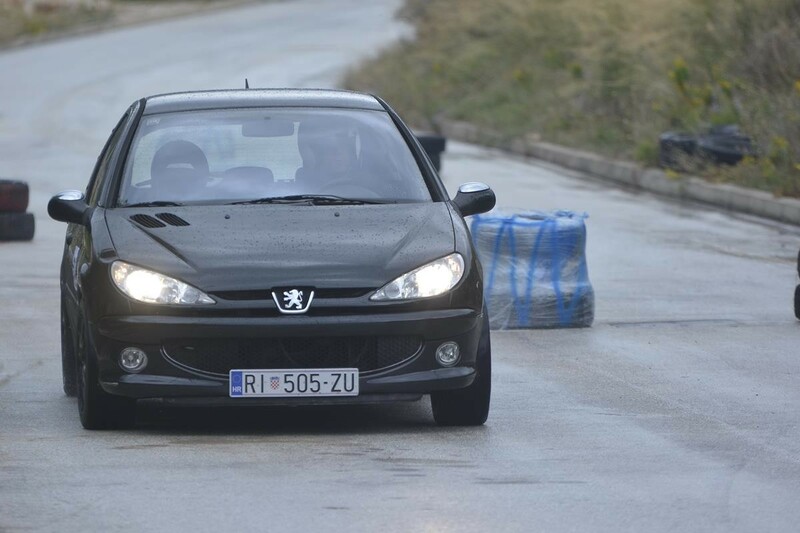 Before the rain, there were autoslalom and chronometer races with more than fifty best drivers from all around Croatia. 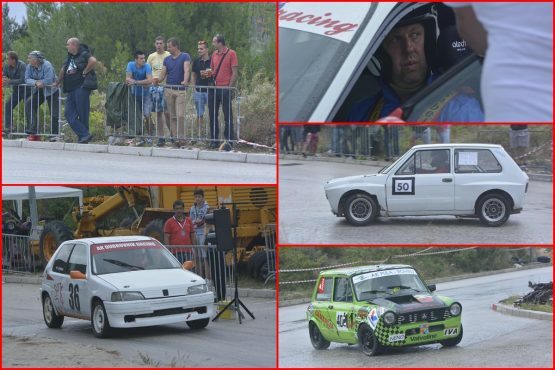 Take a look at our photo gallery to capture a bit of excitement!